What a terrific company to deal with. 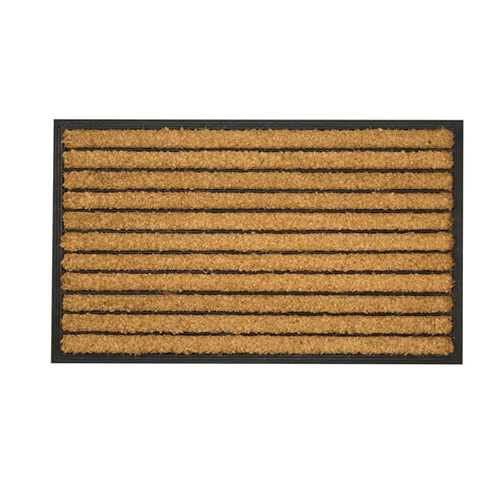 Coir and Rubber Door Mat for use in sheltered area. Small Sherpa Striped. Date First Available: Friday 13 April, 2018.